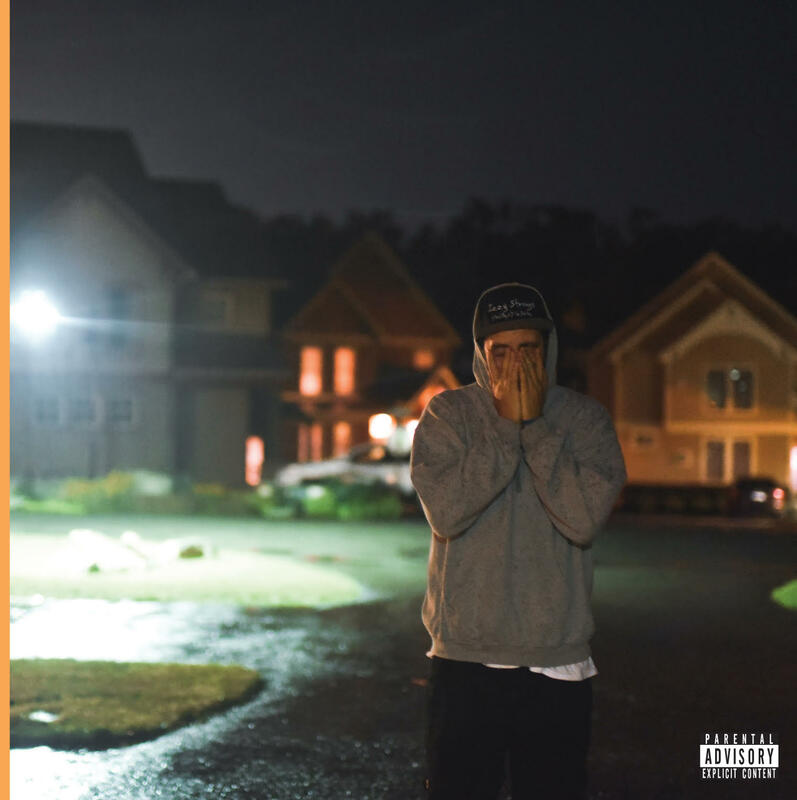 Pennsylvanian emcee Izzy Strange lets lose his first official project of 2018, the 11 track "Izzy Duz It" mixtape. Thus far, we'd seen two singles birthed prior to the mixtape. The first single, titled "Just Me", found Izzy alongside 2009 XXL Freshman Blu trading lyrics speaking on self-dependence and the need to continue pushing forward no matter what. Sara Fox also contributed to the track with a powerful burst of soul and the chorus. The second release placed Strange on a haunting Nate Fox production named "Halfway Crooks". Mick Jenkins joined Izzy to speak out against half-assing it through life. Production comes from a wide assortment of producers that Izzy came across via YouTube but he does however give us a song each from his go-to beatsmiths, Nate and Casa Nada. Also guest starring on the mixtape are Nacho Picasso and Tedy Andres, who appear on the latter half of the presentation. "Izzy Duz It" provides a close look at the multifaceted talent of the artist as he goes from storytelling tales to spitting bars and even playing the singer role on "Something I Said" with supporting vocals from Sara. Along with that angle, Izzy's potent poetical penmanship shines brightly on the mixtape. Top highlights of this statement can be found on tracks like "Even A Broken Clock", "The World Can Wait" and "Robert Johnson". Since his first single from his sophomore album, "A Good Day 2 B The Bad Guy", Strange has made it a point to provide conceptually fueled content that's plays easy on the ear. Though a Hip Hop artist, the east coaster pulls in heavy influence from genres such as blues and jazz. If you were looking for some type of label to attach to "Izzy Duz It" you could call it "thinking man's music". He's not afraid to expose his faults and it's thru that type of fearlessness that makes the mixtape such an incredible project to digest time and time again. "Izzy Duz It" is now streaming on Soundcloud and YouTube.